Do you want to improve your handmade product packaging? I have an affordable, ingenious and classy way to do just that! Honestly, I love these products so much and I’m thrilled to share them with you (drum roll please…) they are, none other than, Moo Mini Cards! 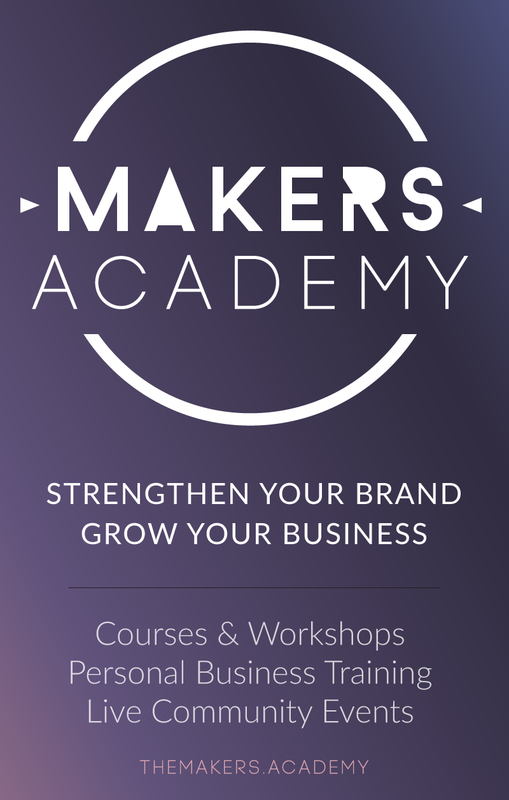 Read the blog by my friend Deb from MAKERS BIZ below for a more in-depth explanation of these rad little products! Moo Mini Cards are similar to the usual business cards in content but they are HALF the size of a regular business card. Cool huh? They’re also really affordable! In Australia, to get 100 cards you only pay 15 dollars, which is sooooo cheap. 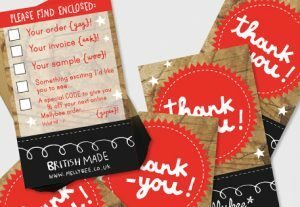 You can use a mini card as a thank you note for your final package.You could even use the back of the card to send a discount coupon to thank your customers and invite them to buy again from you. Cool, right? 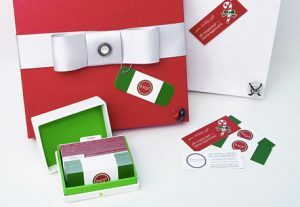 Another option would be to use Moo Mini Cards for seasonal gift wrapping. Like for Christmas, Valentines Day, or birthdays. You can get your mini cards printed and the the colours or images fit for any occasion. At $15 for 100 cards, you seriously can’t go wrong! Get this, they also do stickers that are JUST as affordable. 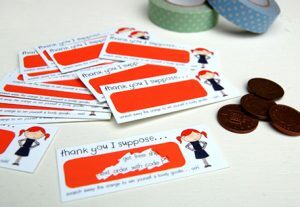 As with the mini card, the stickers are also very easy to get uploaded and printed. 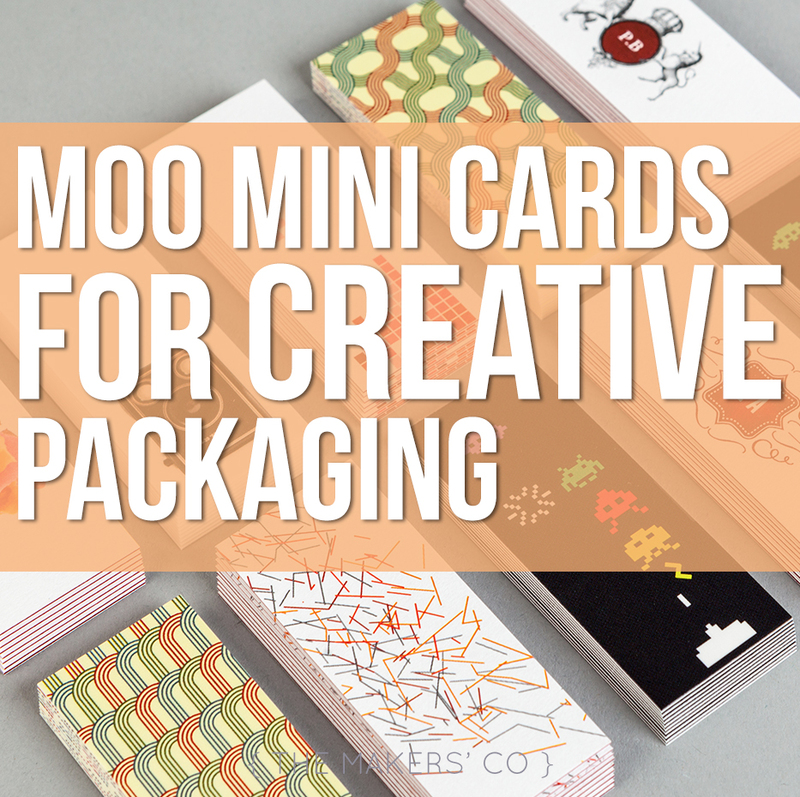 Moo stickers and mini cards are a fab way to level-up your creative packaging game. Need tags for your product? 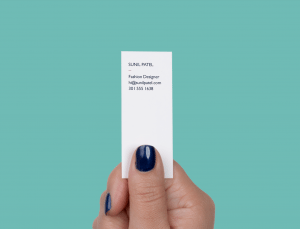 Look no further than moo mini cards! They’re the best size for it and the only thing you need is a hole punch to create the hole on the cards. 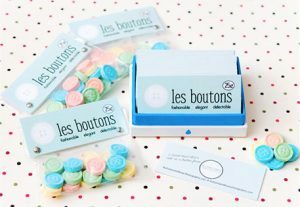 It adds dimension to your packaging and have I mentioned that it’s really affordable?! Ha ha. 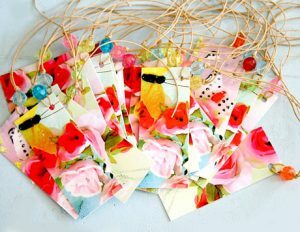 Check what Paperie Boutique did with her moo mini cards! All she did was staple them to a cellophane bag. Genius! My personal favourite among all the possible uses of the mini cards is to make it into scratch cards. Cupcakes for Clara does it and I think it’s really rad. She’s used the mini cards to entertain her customers when they receive the package with a little scratch game. She’s also giving away the full tutorial to do it yourself, which you can access here. But I guess my best and final tip is for you to head over to Moo.com and order a free sample pack for yourself. You’ll receive a gorgeous pack with a sample of Moo’s stickers, business cards, and mini cards. It will ultimately give you a better idea of what you can use from the Moo collection to improve your packaging. I promise, once you get your mitts on these fab little products you won’t look back! Check out the video embedded above to have a look at what Moo is and how to use it. It’s the best way for you to understand how you can customize the cards according to your needs.